Carrera CA8823/V is a Rimless frame for Men, which is made of Beta-Titanium. 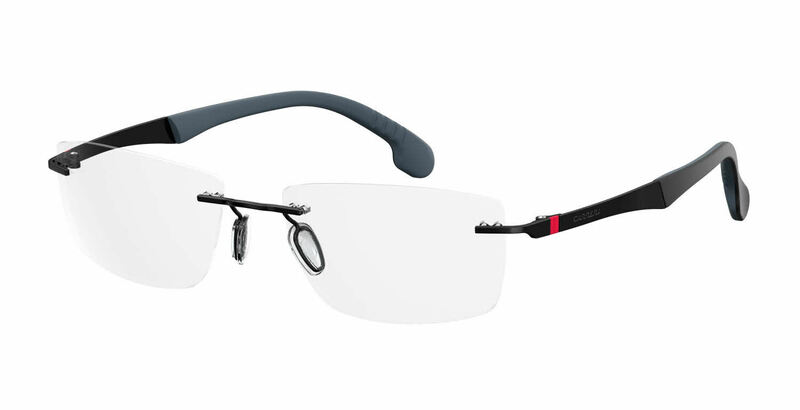 Carrera CA8823/V Eyeglasses come with a cleaning cloth and protective carrying case. I spend a lot of time in front of the computer, as a software engineer, I love the Blue Reflect features very much; they are supposed to help reduce eye strain from staring at the computer all day. Will see how it goes.